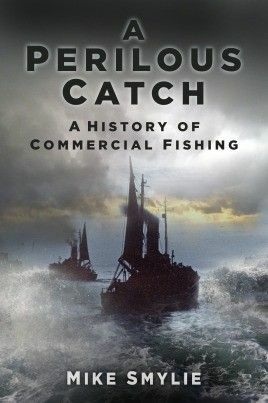 This is the story of Britains commercial fishermen, who have sailed out into the ravages of the surrounding seas to bring back the fish to feed their country for centuries. Theirs is one of historys most dangerous jobs and whole communities have been affected by disasters from which a number of the towns men may not have returned: in 1872 some 129 fishermen were lost in one night alone. Loss of life in the industry was caused by a number of factors: extreme weather conditions, lack of emergency support and, perhaps most crucially, most couldnt swim. Today commercial fishing is still one of the most perilous occupations in the country, claiming the lives of the fishermen and consuming those of the families left behind. Thus it is clear how poignant this history is to the occupation.